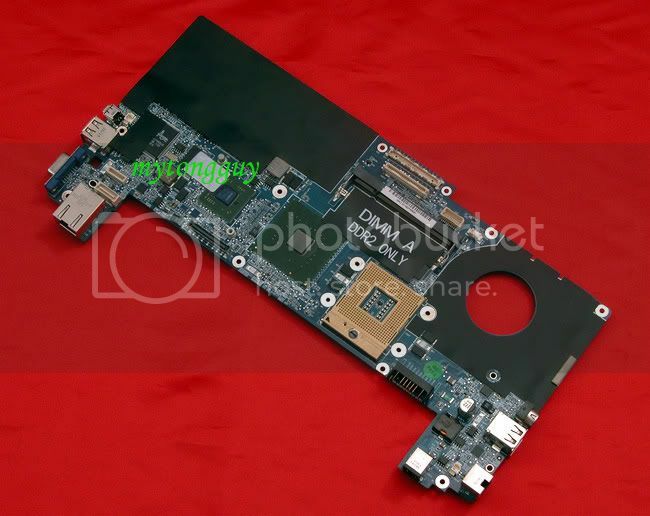 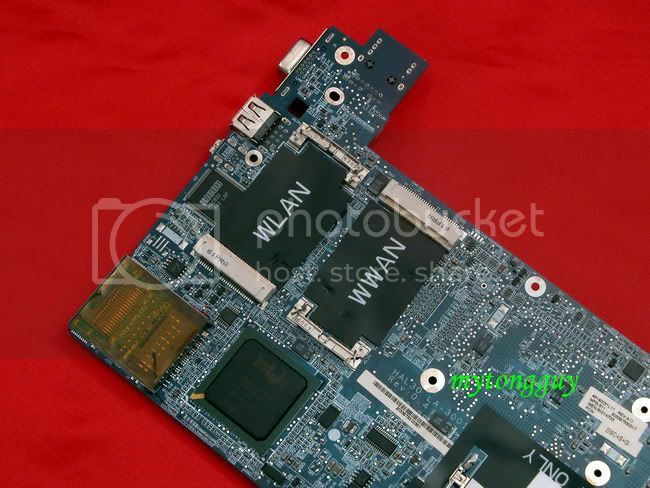 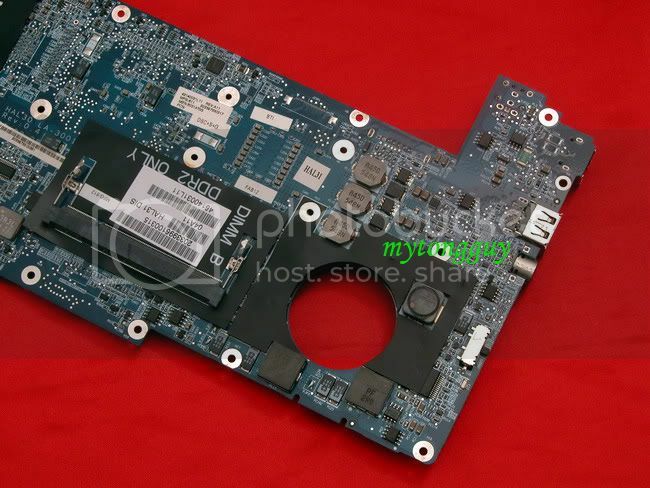 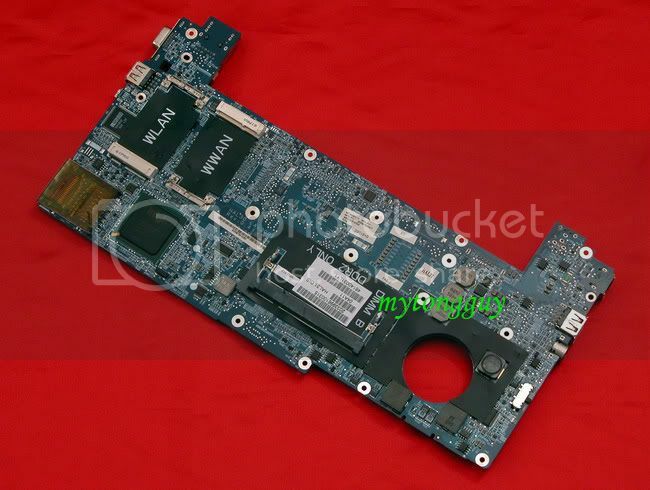 Product Description: One PCS of Dell XPS M1210 motherboard with on board nVIDIA Geforece GO 7400 VGA card. 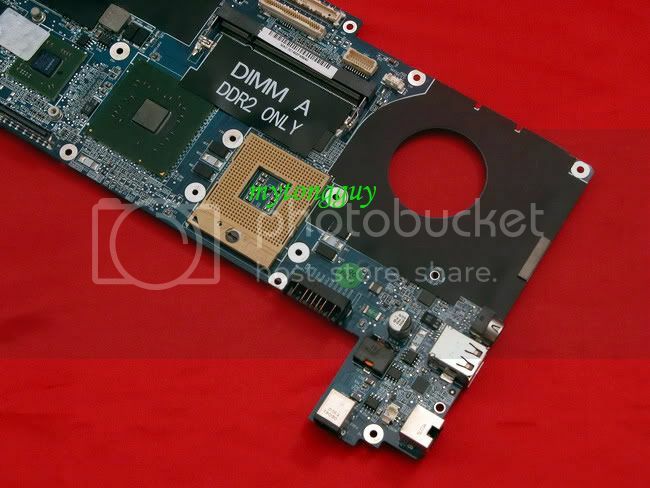 Manufacture: Dell, part number: HAL31. 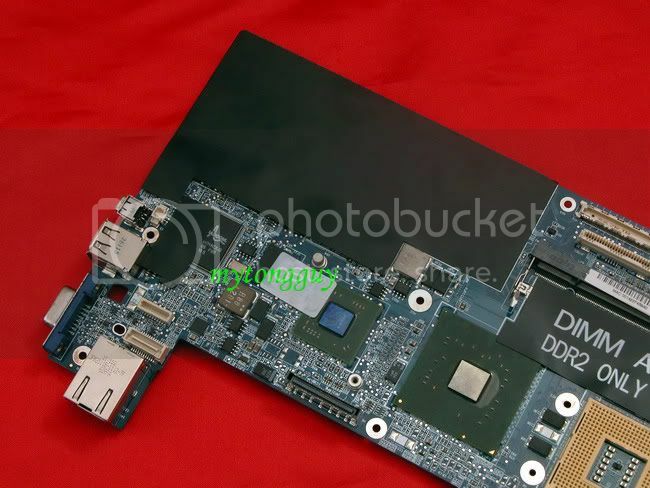 Compatible laptop model: Dell XPS M1210 laptop.